Tough mobile toilets built to survive Africa's harsh climate and conditions. Designed to be fit for any purpose. Easy to clean, maintain, move and store. Atlas Plastics manufactures the widest and most reliable range of mobile toilets in South Africa. Whatever the event or activity taking place, we can meet your requirements. The prices displayed here may vary according to the features you select and the quantity you order. Bulk orders qualify for a discount. We offer delivery at an additional fee. Please contact us for an exact quote. Atlas Plastics is a manufacturer, not a toilet hire company. Entry-level mobile toilets with basic features that are ideal for informal settlements. Basic mobile toilets with progressive features that are ideal for small gatherings or short events. Modern mobile toilets with advanced features that are ideal for construction sites or big events. Price available on request. Please contact our product specialists for a quote. 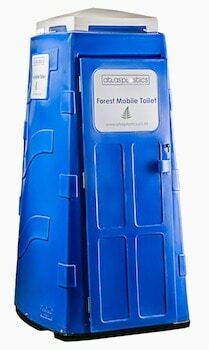 Premium mobile toilets with unique features that are ideal for construction sites or big events. Our product specialists can help you choose a mobile toilet best suited to your needs. Simply send us your details and we will call you back. Atlas Plastics’ portable toilets are presently being used in the operation of our portable toilet hiring company based in KZN. We are pleased to say that their toilets have a very long lifespan which insures a positive ROI and is made in line with international quality standards. The service I received from Atlas Plastics is exceptional. They get personally involved and go the extra mile when needed. 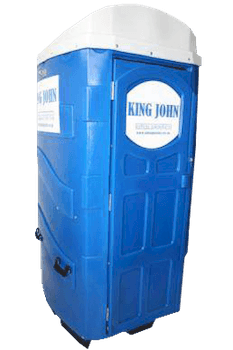 I would certainly recommend Atlas Plastics portable toilets to potential buyers and operators alike. We are pleased to say that we have had excellent service from Atlas Plastics. Everything was organised and handled with the greatest care. 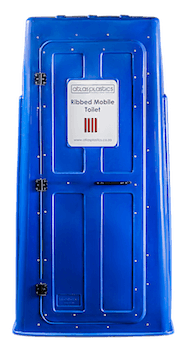 Atlas Plastics’ portable toilets are some of the best products in the industry. They offer great value for your investment and have high quality standards. Atlas Plastics portable toilets have a long lifespan and are easy to service, repair and move. The overall design of their toilets are ideal for harsh environments. We would gladly recommend Atlas Plastics to any potential buyer.